The 89th Academy Awards take place this Sunday hosted by Jimmy Kimmel at the Dolby Theatre in Los Angeles, California. For the fifth year in a row, The Hudsucker tries its hand at predicting the winners in each of the major categories. Once again, a few of our resident cinephiles — Nicole Drum, Jessica Fritz, Katherine Hernandez, Tania Hussain, Meg Quinn, and Elizabeth The — share their thoughts on the nominees, as well as who they feel was snubbed and who they’d like to see win each category. 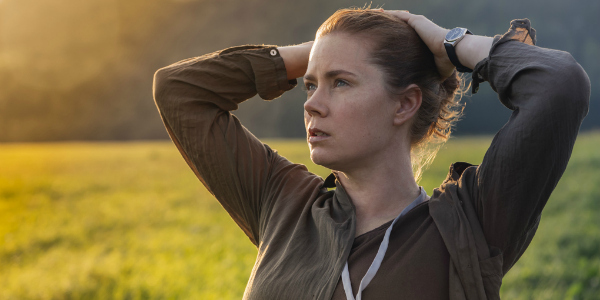 I think Amy Adams should have been nominated (for Best Actress) for “Arrival.” I don’t understand how the movie itself is nominated for Best Picture but she was snubbed in the actress category because she basically is the movie. “Deadpool” was a movie I believe should have absolutely had a nomination in the Best Picture category. It was the first of its kind, really, and has started a domino effect of super hero films turning to R ratings (see: “Logan” for Marvel). Ryan Reynolds fought long and hard to get this film created with the rating it deserved, and it’s incredibly sad to see it omitted in the nominations. Overall it wasn’t the greatest movie, but Michael Keaton should have been nominated for Best Actor for his performance in “The Founder.” Keaton is long overdue for an Oscar win, and though he would have faced an uphill battle given the competition this year, he still gave a stellar performance worthy of award season recognition. I’m disappointed by the lack of recognition for Taraji P. Henson in “Hidden Figures.” In her groundbreaking role as NASA mathematician Katherine Johnson, Henson brings to life the story of the real-life role model with tremendous grace, strength, and heart. Her sensational performance should have guaranteed her shoo-in nominations for Best Actress in this year’s awards circuit. However, her name was absent from not only the Academy Awards pool, but the ballots for the Golden Globes and Screen Actors Guild as well. 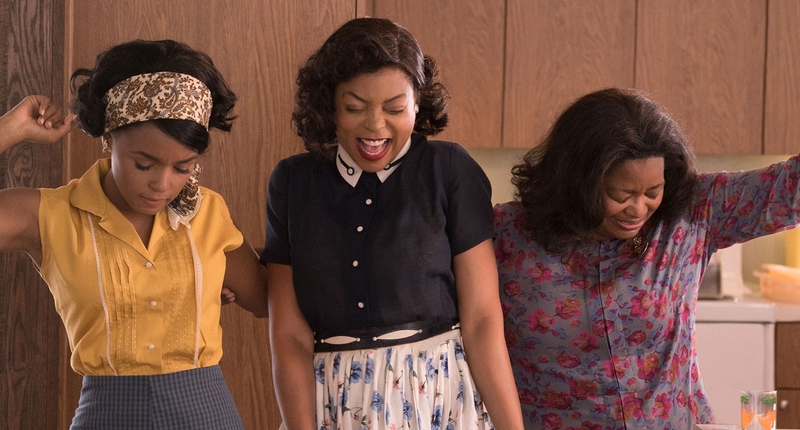 Considering how the film is about the erasure of black women from American history, Henson’s snub stands out as a glaring omission in this year’s awards season. I really feel like Janelle Monae was snubbed, and not just because she’s my hometown girl! Her performance in “Hidden Figures” was phenomenal and truly one of the best of the year. I feel like Tom Hanks getting snubbed for Eastwood’s “Sully” was pretty bad. I mean, he might not have won with the talented and esteemed gents in that Best Actor category, but it’s Tom Hanks. He’s a national treasure and frankly, snubbing him is like kicking a puppy. Additionally, I felt bad for Pharrell getting snubbed for his solid-gold soul tune, “Runnin'” for “Hidden Figures,” which was shut out of the Best Original Song Category. No offense, but the song from “Trolls” was pretty terrible. I’ll be pretty upset if “Hidden Figures” doesn’t win Best Picture. Stories about women, and specifically women of color, are rarely so well told. I’d love to see it rewarded properly so maybe we will get more. 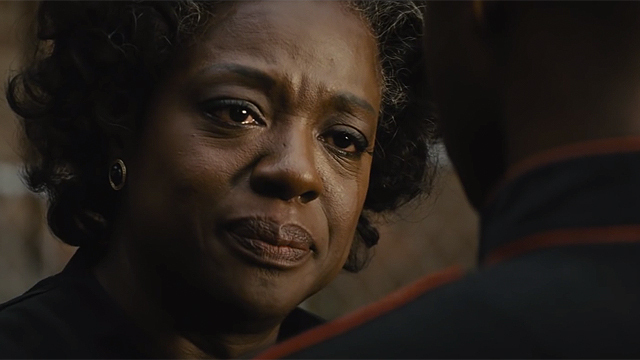 I’d be really upset if Viola Davis walked home without an award. She is a phenomenal actress, so good at every single thing she does and her performance in “Fences” was one of the best of her career. Also, I would be pretty upset if “La La Land” didn’t win for Best Original Screenplay. As someone who loves musicals, I felt this was very nicely done and so unique to Hollywood in recent years. It was a great love story that dealt with falling in love with our dreams versus another person, and that was a very fulfilling watch for me. Casey Affleck is the frontrunner in the Best Actor category, but I don’t understand the hype over his lead role in “Manchester by the Sea.” In a film that deals with the heavy topic of family tragedy and grief, I was expecting to be deeply moved by his portrayal of a man struggling to cope with his stunted emotions and personal demons in the face of loss, but by the end of the film, I still didn’t feel much from what Affleck delivered. His performance was… fine, but not comparable to the dynamic performances given by his fellow Best Actor nominees Washington, Gosling, Garfield, and Mortensen. If Emma Stone doesn’t win for Best Actress, that will be a crime against film altogether. “La La Land” was hands down her best work yet. She was so authentic (likely pulling from her true, personal experiences trying to make it as an actress), and raw in this role. When watching the movie, you forget it’s Emma Stone you’re watching, and just believe in the character. 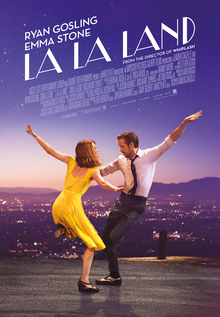 I’m already mentally preparing myself to see “La La Land” win Best Picture, something that I don’t want to see happen, as I found it to be a heavy-handed version of a story I’ve seen before. 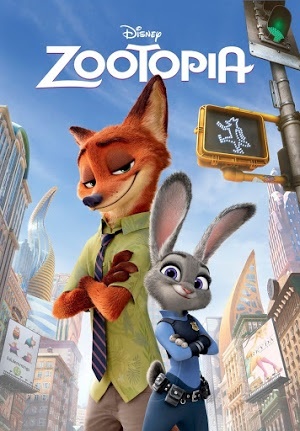 With the pool of really interesting and original movies that were released this season, I’ve failed to understand how this is the one that got 14 nominations and received the amount of hype that it did. Granted, I am not generally a musical person so maybe “La La Land” was aggressively not for me, but I count “Chicago” and “Moulin Rouge” among my favorite films, so I’m inclined to think that isn’t where this reaction is coming from. I really hope that horrible song from “Trolls” doesn’t swoop in and win Best Original Song. Justin Timberlake doesn’t deserve “Academy Award winner” in front of his name, even if it’s just for a song he co-wrote and performed. 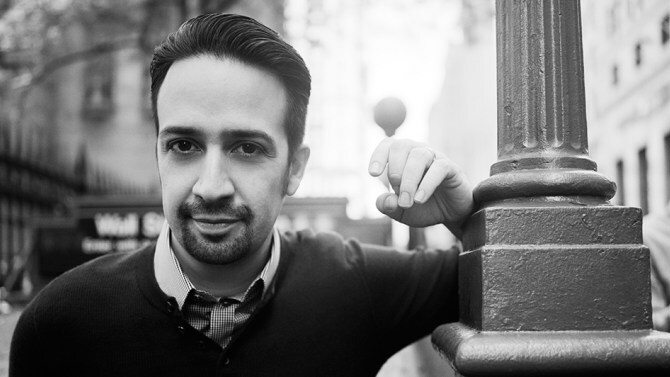 Besides, it would be nice to see Lin-Manuel Miranda become the youngest EGOT winner. He’s bound to earn an EGOT regardless, but it would be cool for it to happen so soon and at such a young age. Now that we’ve given you our thoughts, it’s time to give us yours! Who do you think will take home the golden statue at the 89th Academy Awards? Think we got it right? Or think our predictions are all wrong? 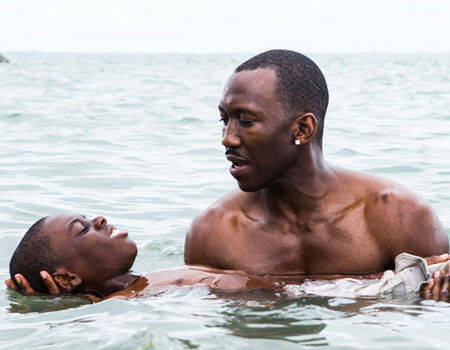 Leave us a comment and let us know who you think will win big at the Oscars this year! And please come back on Sunday after the show to discuss the results with us. The Oscars air live on Sunday February 26th at 8:30pm EST/5:30pm PST on ABC.